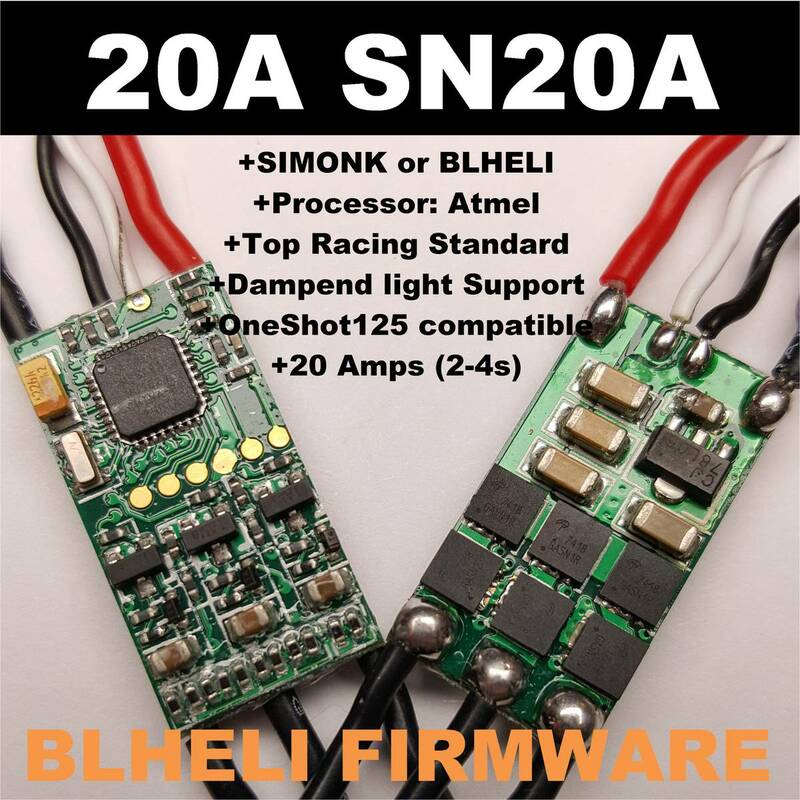 Flashed with newest BlHeli v14.4 (4.2016) firmware installed and tested! We get Factory Direct. All of the units shipped are manufactured 4/15/2016 They are ready to ship, ESC only orders will ship in less then 24 hours. The date code are 4.2016 Date code. March Every unit tested under load, and solder visually inspected. 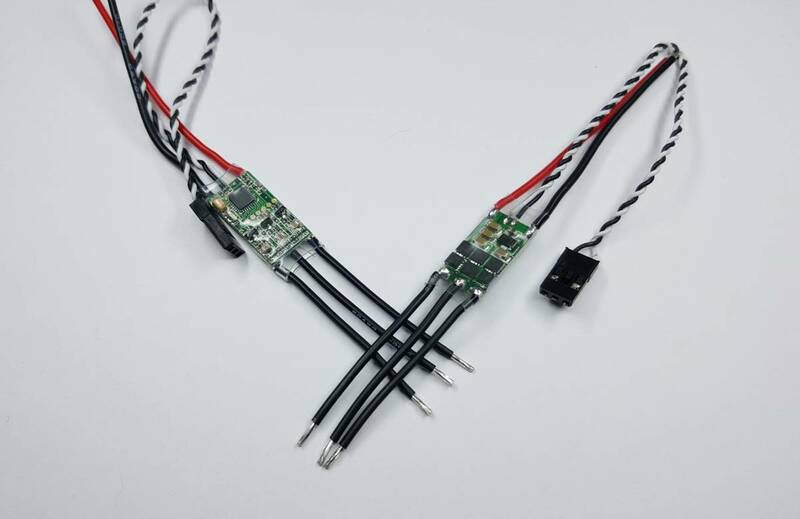 BUY WITH CONFIDENCE, These ESC have overcome been obsessively engineered and now Strongest, Smallest, fastest, most reliable mini-ESC around!!! Zero PCB failure rate in this batch! Super small and compact design. 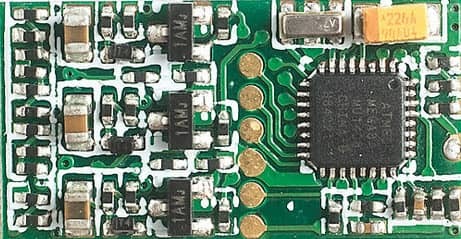 This esc supports all of the latest features for racing. One shot supported, damped light supported. 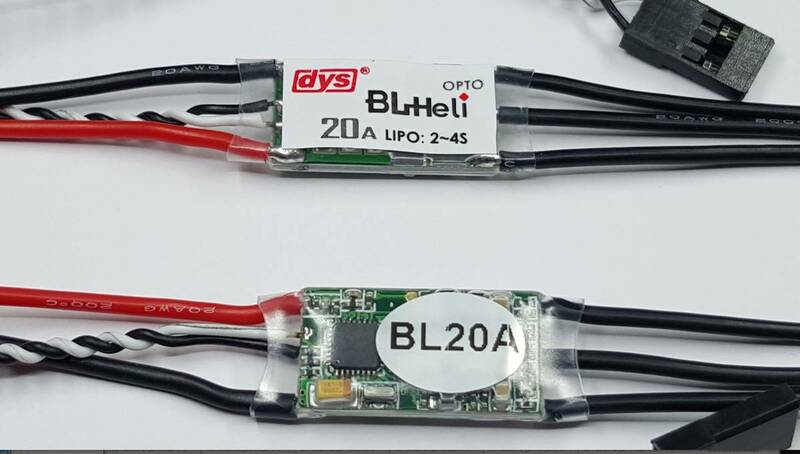 These are all flashed with BLheli 14.3 and are tested before shipment. No need to reflash or program. But if you wish to program, you may also purchase the usb linker to re-flash or change settings. 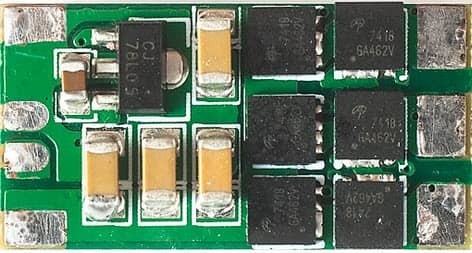 These esc's are programmed so that you can easily flash through the signal wires of the esc. No separate program leads or connections necessary. 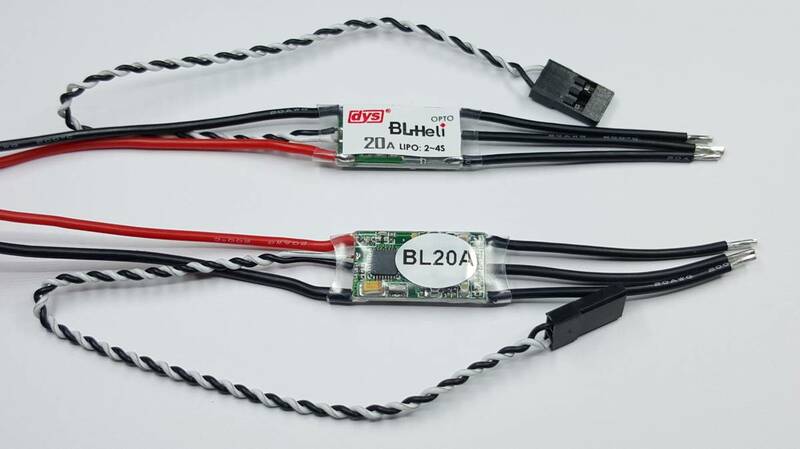 Flashed with newest BlHeli 14.3 firmware installed and tested! All of the units shipped are 2015.7 Date code. July 2015. 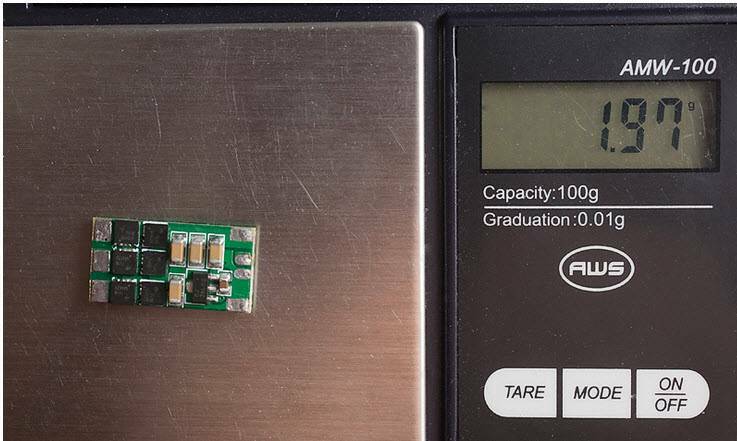 Every unit tested under load, and solder visually inspected.